Today Bungie announced that Destiny will in fact have a beta and you can totally get in on it…. so long as you’ve pre-ordered the game. However, even that won’t guarantee you access to the beta. Beta codes will be somewhat limited so it’s gonna be on a first come first serve basis. So, if you want to secure your spot in the beta, you need to first pre-order the game, obviously. When you set your pre-order, you’ll get a confirmation code. The places that are giving out those codes can be found here. Then, go to this site, where you’ll be prompted to login into your Bungie.net account. After that, you can put in your code and then you’re in. The beta is supposed to be rolled out sometime in early 2014 for PS3, PS4, Xbox 360, and Xbox One. 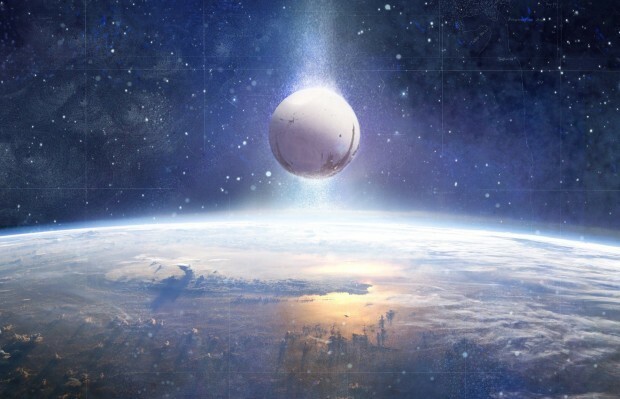 To help announce this, Bungie also put out a trailer that details a fair bit of the lore surrounding the Moon specifically – including a fair bit about how Earth got totally messed up.